“Reinhold Messner, Moving Mountains” 2016 calendar featuring photos by Jack Brauer. I was pleased today to receive a package of calendars compliments of Weingarten, a major German calendar publishing company. They have published a 2016 calendar in Europe featuring 12 of my photos alongside inspirational quotes by the famous mountaineer Reinhold Messner. Maybe someday in the not-too-distant future I will even be able to read those quotes on my own without my wife’s translation help! 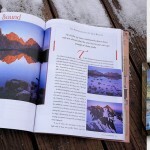 But they sound nice, and I’m stoked that my photos were chosen to accompany the words of such a legendary mountain man. 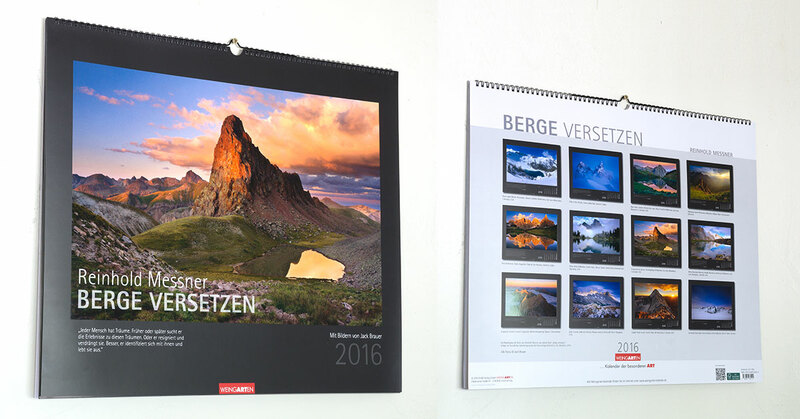 The printing quality of the large-format calendar is impressive, with an elegant design and an attractive glossy finish over the photos. Danke schön, Weingarten! Posted in Publication on June 29, 2015 June 30, 2015 by Jack Brauer. ← Previous: "Seek Outside Exposure: The Ultimate Panel Loader Backpack for Backpacking…"
What an acknowledgement of your work Jack! Congrats! This is what happens when people spend as much time as you do pursuing their passions. 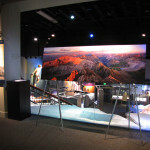 The miles you trek and elevation feet you climb are evidenced in all of your spectacular images. Great work. German or not, the dates are the same, I’m getting one for my office!